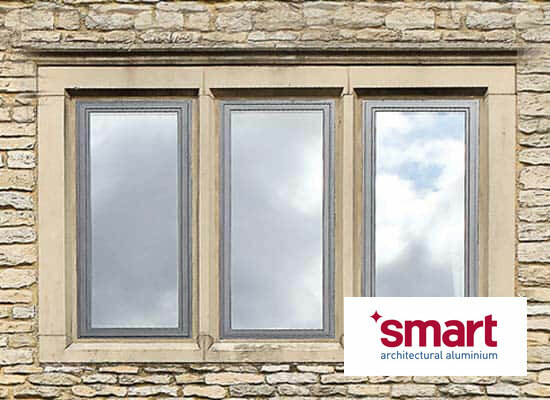 Shaws are leading providers in energy efficient, high performance and visually stunning Aluminium Windows – which are available in a range of styles and colours. 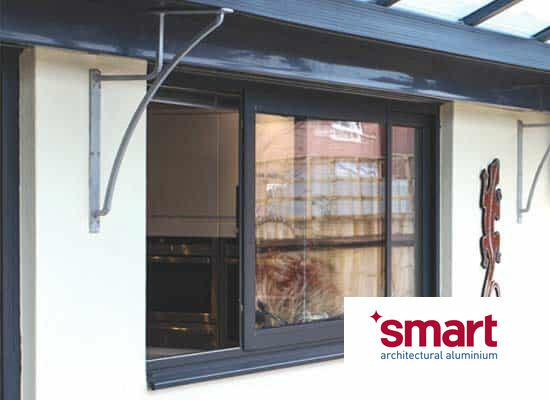 Whatever look you’re seeking – traditional or contemporary, we guarantee that you will find a Shaws Aluminium Casement Window to suit your home. 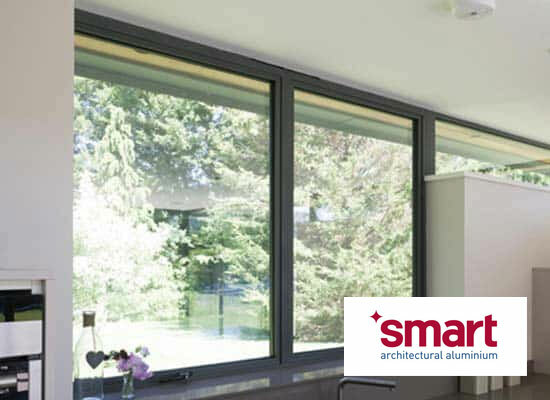 Aluminium Horizontal Sliding Windows are suitable for both commercial and domestic use, and are available Double or Triple Glazed for ultimate efficiency. 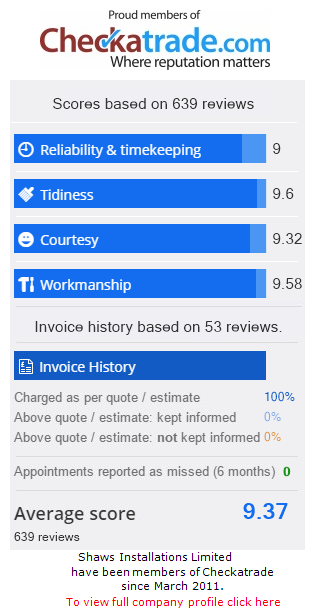 Aluminium Steel Replacement Windows are extremely durable and efficient and are available in Double or Triple Glazing. 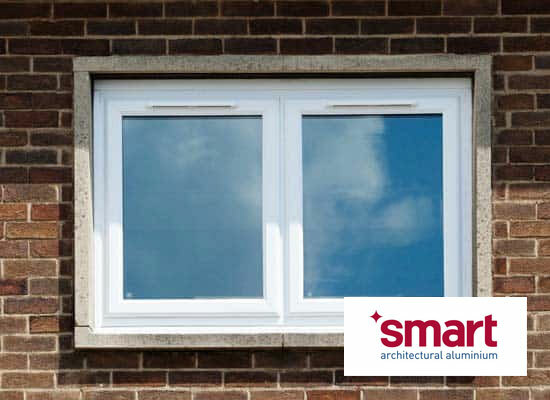 Tilt and Turn Windows are a unique product which couple versatility and practicality without compromising appearance. 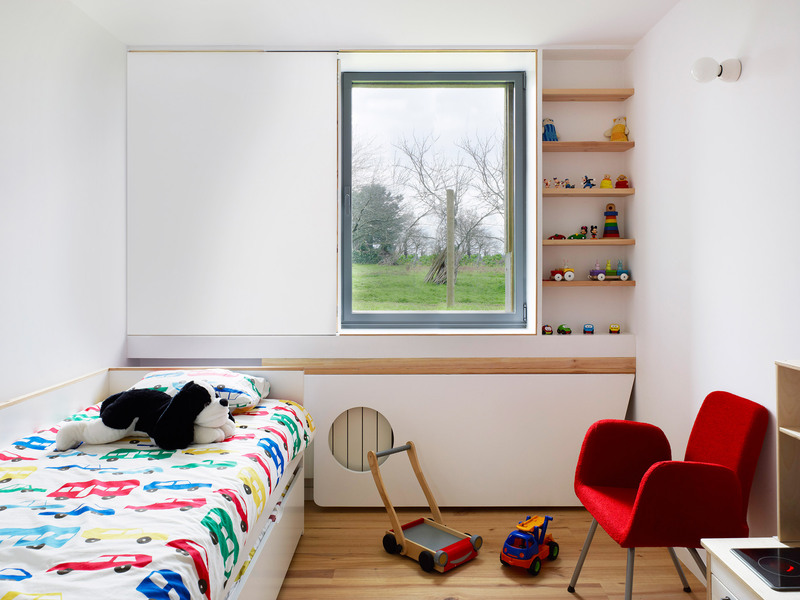 Hidden Sash Windows are an ideal option for minimising frame and maximising glass exposure for an exceptional increase in luminosity.